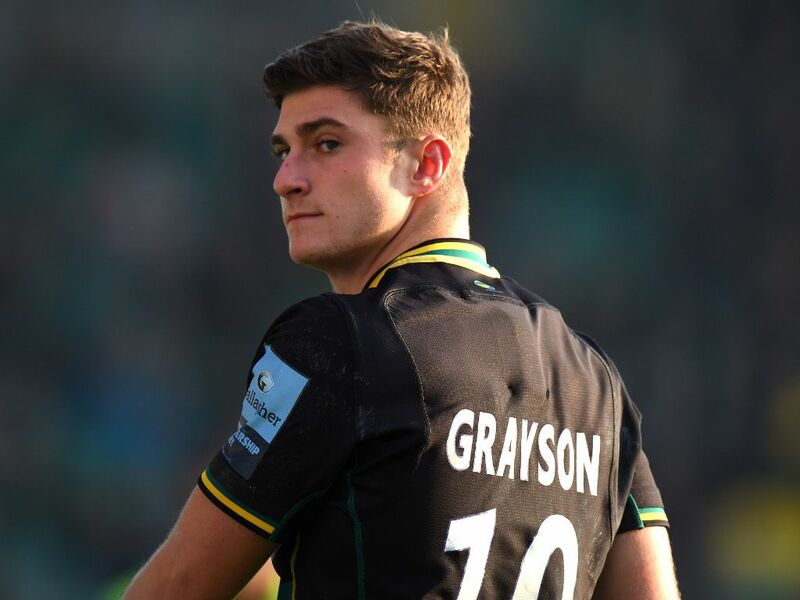 Northampton have announced that fly-half James Grayson has signed his first senior contract with the club, keeping him at the Saints until 2021. The 20-year-old England age-group international first signed with the senior academy at Franklin’s Gardens back in 2016, but has now penned a deal with the first-team. A former student at Northampton School for Boys and rugby captain at Moulton College, Grayson’s first club was Old Northamptonians where he moved through the age groups and earned international honours with England U17s and U18s, while a member of Saints’ junior academy. Grayson excelled while wearing the Red Rose, with standout performances – including scoring 21 points in victory over Wales – helping England win the U18s Five Nations Festival in 2016. He continued that form into the U20s side, featuring in both the 2017 and 2018 Six Nations and World Rugby U20s Championships for England.